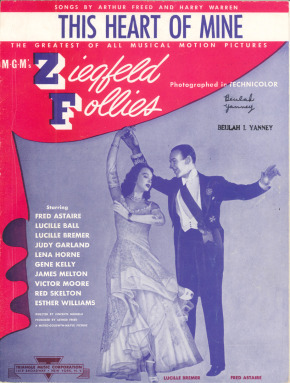 “This Heart of Mine” was written for the 1946 film Ziegfeld Follies, which starred Fred Astaire who introduced the song. “This Heart of Mine” was recorded on July 16, 1994. This recording is a previously unreleased outtake from Bennett’s album Steppin’ Out. 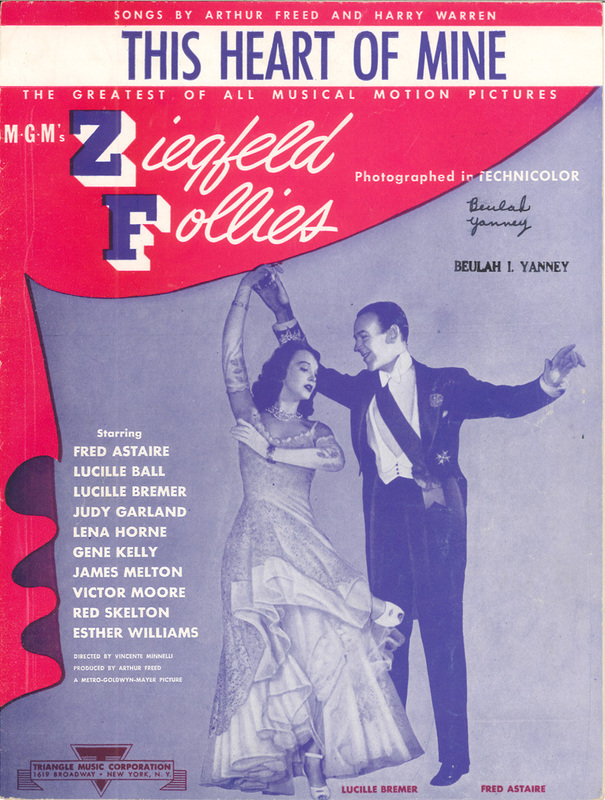 It features Ralph Sharon on piano.